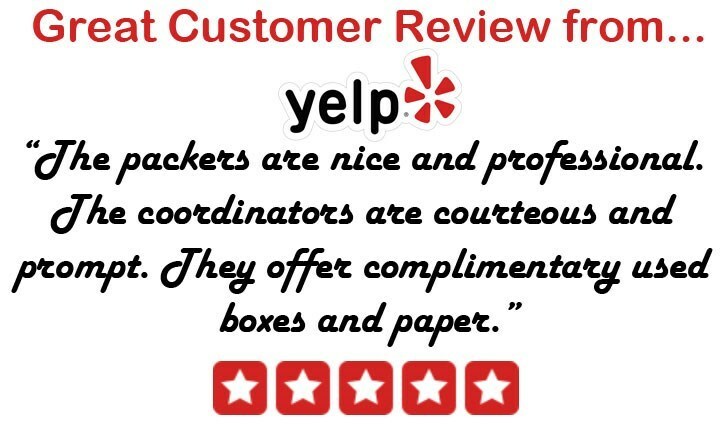 At Coleman American we put customer satisfaction at the forefront of all of our Houston moving and storage practices. Our Houston movers strive to uphold our strong traditions of customer-oriented service and quality relocations. We are proud agents for Allied Van Lines, one of the most well-known names in the moving industry. We are also a ProMover and a BBB-Accredited business, as testament to our dedication to exceptional moves. Our Houston movers can offer you all of the local moving and storage solutions that you are looking for. Our time-efficient and cost-effective moving services are designed to meet your specific needs. We can offer you a host of relocation amenities for a smooth, stress-free move – every time. Our professional movers will handle your move properly and quickly to ensure you are moved into your new home in no time. When you are moving overseas, there are many aspects to the moving process that you may not know about. At Coleman American, we believe it is our job to help guide you through this process, so you will be paired with a personal move coordinator. Your move coordinator will help to ensure you have everything prepared ahead of time and answer any questions you may have. We are also a proud agent for Allied Van Lines and members of the International Association of movers, so we are connected to a worldwide network of moving professionals. Customs clearance is a breeze when you work with our Houston international movers. Our professional crews undergo extensive training to understand the proper techniques for performing long distance relocations. We are also a proud agent for Allied Van Lines which allows us the tools and support necessary to handle your move with efficiency. We can move everything from single family homes to corporate relocations for an entire office.